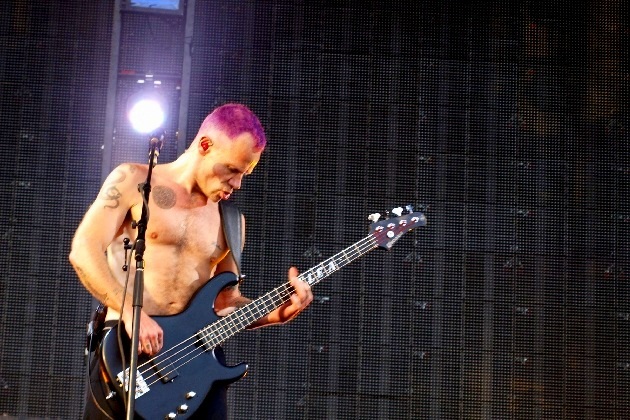 “We never really look past the immediate future, but we’re on tour right now, we’re rocking out, we feel in the spirit, and letting the music move us,” Flea told TMZ. So, where did this rumor get started? In a new podcast interview, drummer Chad Smith talked about Red Hot Chili Peppers’ band members getting older and questioned if they could keep touring as heavily as they do now. That led to rumors about retirement.